Hotel Amantra Comfort location on Udaipur City / Railway Station map is not available. 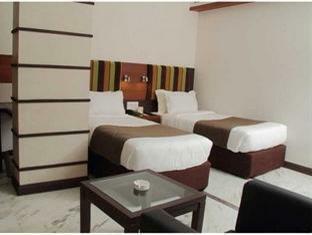 Discover all that Udaipur has to offer with Hotel Amantra Comfort as a base. All the modern facilities are available in all of the hotel's 48 rooms. Each guestroom is fully equipped with in room safe, ironing board, internet access – LAN, desk. 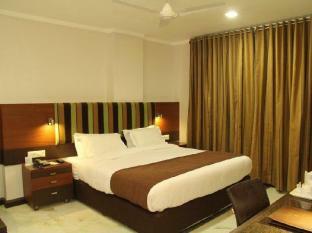 Hotel facilities offered at this Udaipur accommodation include room service, laundry service/dry cleaning, meeting facilities. With elegant facilities and hospitality, guests at this hotel will surely have an impressive stay. To proceed with this reservation at the Hotel Amantra Comfort, please enter your visit dates and follow our secure online booking form.